So what is geocaching? The cynics say that it is using multi-million dollar satellites to find a Tupperware in a wood. 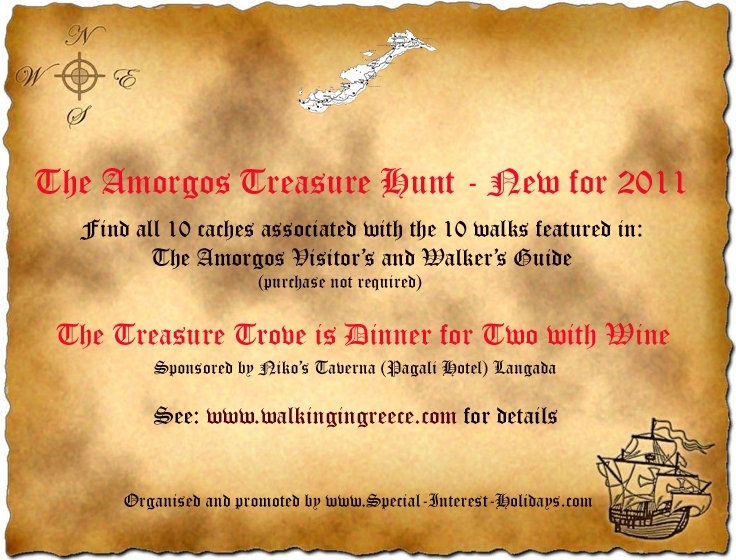 It is essentially a treasure hunt with the use of a GPS. A container is hidden anywhere on the planet, the coordinates logged and the challenge is for the geocacher to find it. The official global GPS cache hunting site is Geocaching.com. They list over one million caches worldwide; hunted for by over five million active geocachers. The coordinates and details of each Special Interest Holidays geocache (GC1-10) are listed on this website and can also be found on Geocaching.com. There is a page for each cache on this site and also a page with a list of all the caches with coordinates to print off. The cache consists of a container and within is a log which is signed by the geocacher before secreting it back into its hiding place. 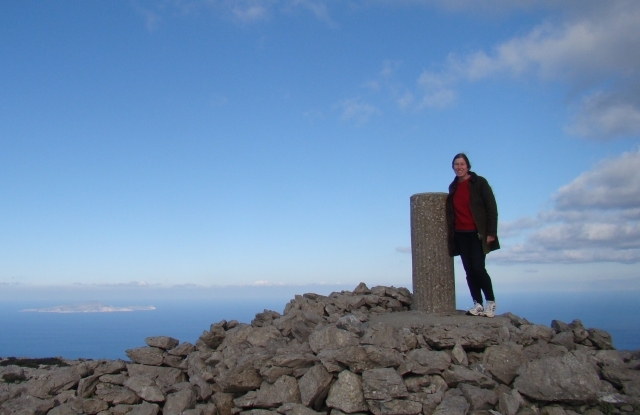 For further details about geocaching and to log your find for fellow geocachers worldwide visit the official site. 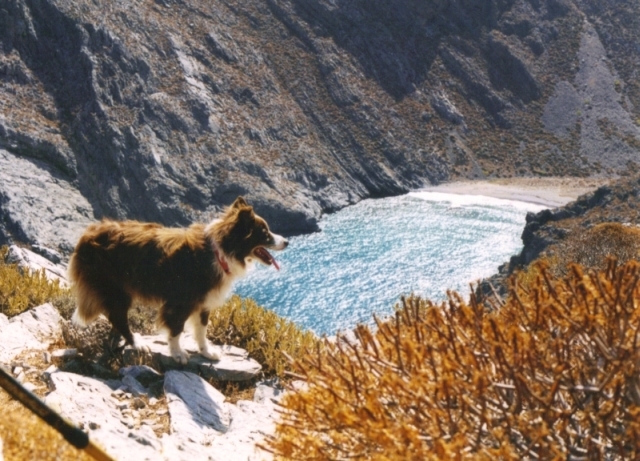 On Amorgos, Special Interest Holidays has set up ten caches on the island. 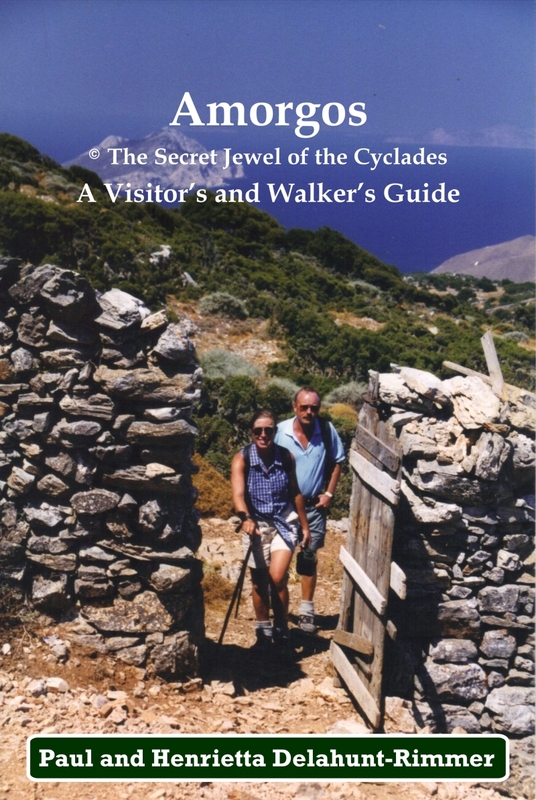 Each cache is located at some place featured on each of the ten walks in the Amorgos Visitor’s and Walker’s Guide. There is one cache associated with each walk. A copy of this book is not essential to succeed in the hunt but will help in many cases. 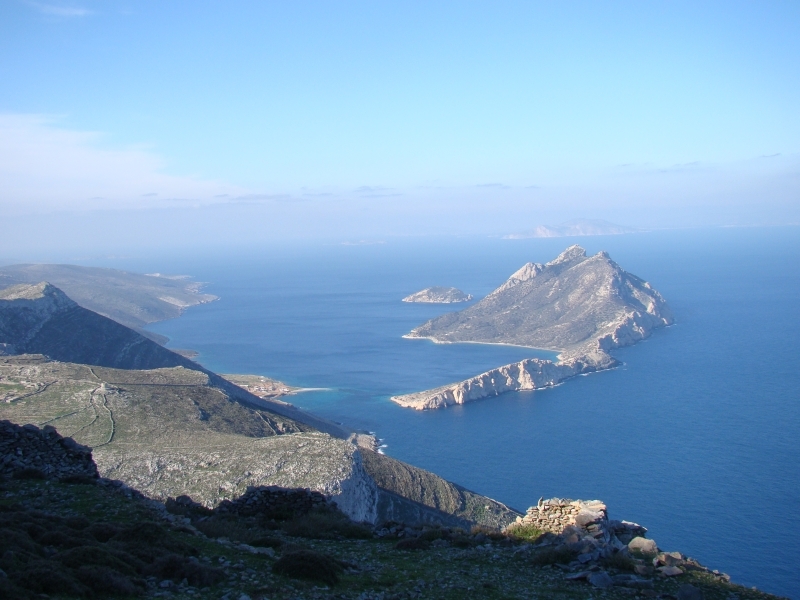 The main requirements are an accurate map of Amorgos and a GPS. 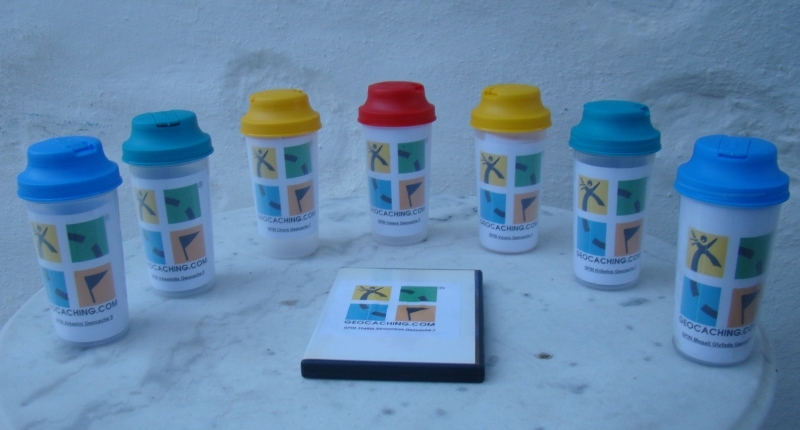 Some of the caches will actually be able to be discovered just by following the guide book and plotting the coordinates on the topos contained in the book. There are additional clues and photographs from the cache to assist you. Discovering these caches will be an extra dimension and challenge to just completing these self guided walks.